Western Australia, Queensland and the Northern Territory to get new properties. 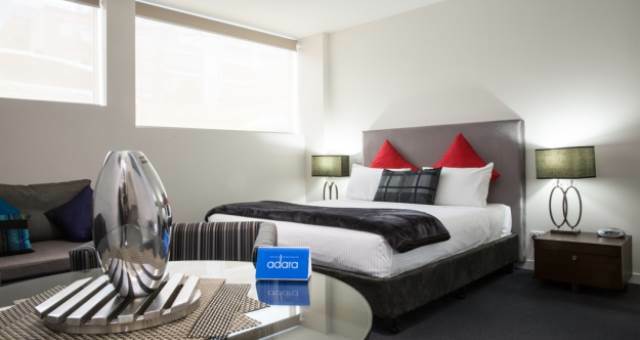 The addition of Quality Hotel Lighthouse, Econo Lodge Waterford and Quality Hotel Darwin Airport enhance Choice’s network of hotels across Australia. 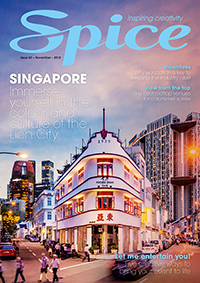 Choice Hotels Asia-Pac CEO Trent Fraser said,“Choice Hotels Asia-Pac has experienced strong growth this year and I am thrilled to welcome three additional properties to our portfolio, expanding our network across Australia even further. “People are at the essence of our business. And so we look forward to working with our new franchisees to ensure they operate successful businesses and provide superior customer service to all guests,” said Fraser. Overlooking the Indian Ocean in Bunbury, Western Australia, Quality Hotel Lighthouse offers accommodation with panoramic ocean views, just steps from the pristine beaches of the Geographe region. 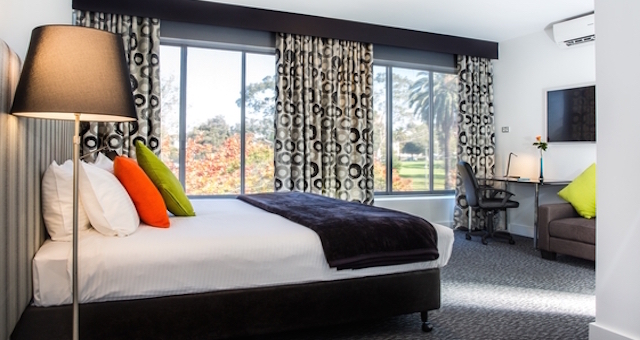 Complete with an indoor heated swimming pool, sauna, spa and on site restaurant, the property offers 71 guest rooms within minutes of the Bunbury city centre. 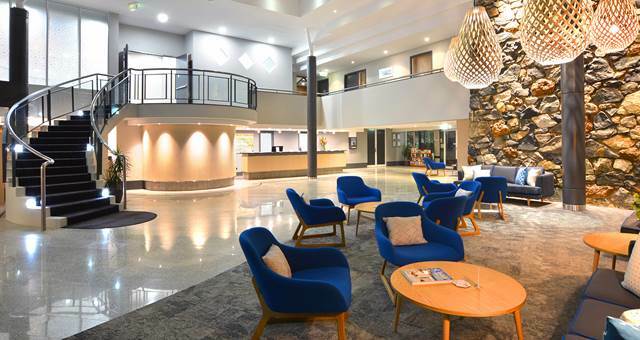 Located less than 2km from Darwin International Airport, Quality Hotel Darwin Airport will be the second Northern Territory-based Choice Hotels Asia-Pac property opened this year. The hotel has 64 guest rooms, an outdoor swimming pool, business centre and 24 hour courtesy shuttle service to the airport. 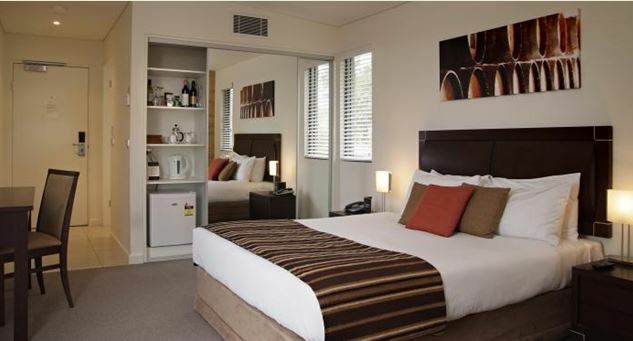 Located in Waterford, Queensland, Econo Lodge Waterford offers contemporary accommodation in Logan City. 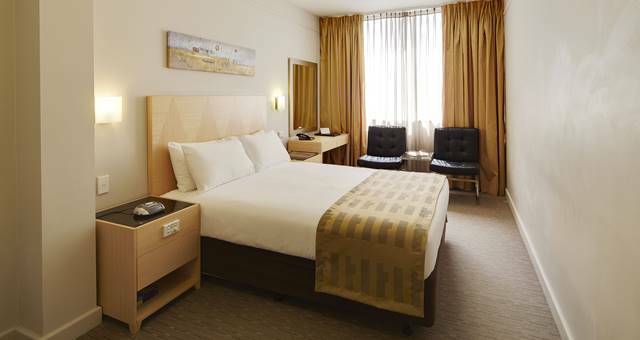 The property features 25 guest rooms, conference facilities and sauna and spa suites. 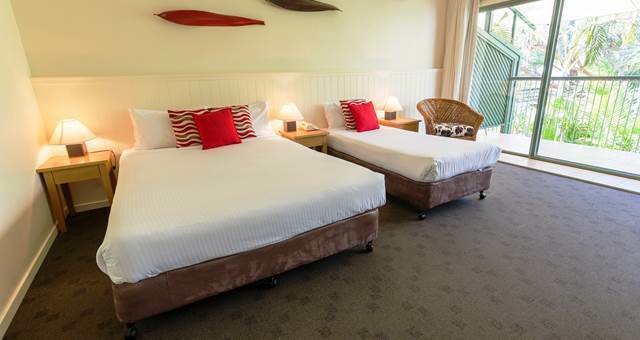 Only 20 minutes from Brisbane and 30 minutes from the Gold Coast, Econo Lodge Waterford provides guests with the perfect base to access the attractions of southern Queensland.